What is the biggest difference between dog owners and cat owners? Are they more alike than different? In Columnfivemedia infographic designed for Hunch, Columnfivemedia explore the anonymized data Hunch compiled from their users on this very subject. 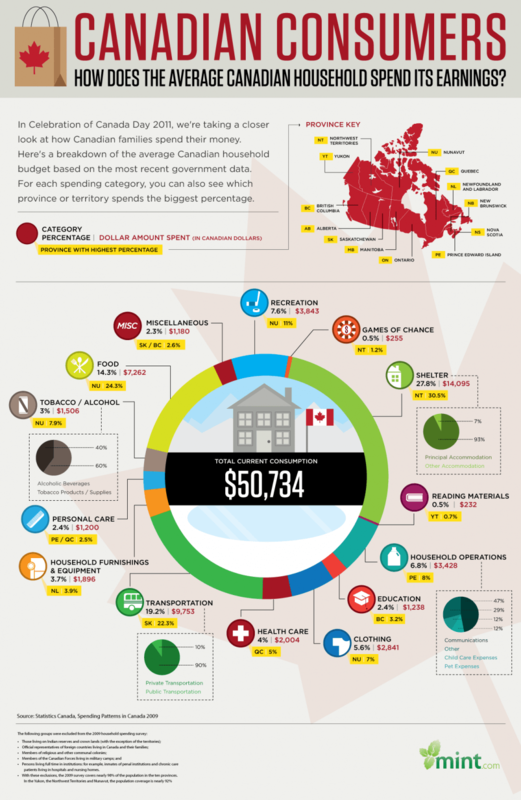 How Does The Average Canadian Household Spend Its Earnings? 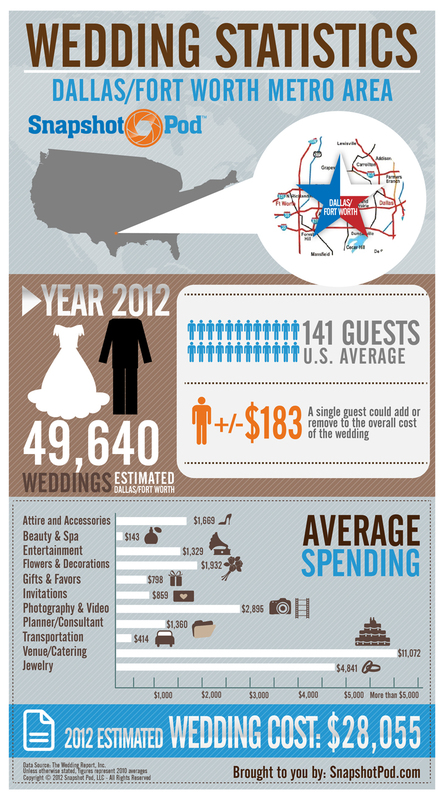 In celebration of Canada Day 2011, Columnfivemedia taking a closer look at how Canadian families spend their money. This infographic done together by columnfivemedia withMint, shows the breakdown based on the most recent government data. Focus decided for their latest piece to focus on the real cost of a social media campaign, this was the result.